Looking for things to do in New Mexico? With so many Santa Fe attractions to see and restaurants to enjoy, you will want to spend as least a week in this beautiful city! Celebrating 400 years of a rich, multi-cultural history, Santa Fe, New Mexico is the oldest capital city in the United States. Nestled in the Rocky Mountains at 7,000 feet above sea level, Santa Fe sightseeing has enough to offer even the most seasoned of travelers. With clear blue skies almost every day of the year, Santa Fe is a high desert oasis. As part of the Land of Enchantment, Santa Fe is the perfect setting for the old Southwest. Discover the vibrant aspen colors changing in the Fall, the serenity of the Sangre de Cristo Mountains turning red with the sunset or the tranquility of the desert skies at dusk. Experience the "City Different" in all of its glory. Our traditions, architecture, culture and history are on full display throughout the year. 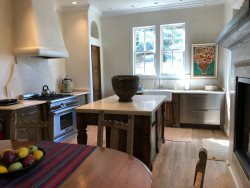 Whether you are looking for a vacation rental close to the historic downtown Plaza and the Palace of the Governors, a traditional adobe home on artsy Canyon Road or a spacious rental with views of the beautiful Sangre de Cristo mountains and endless skies, we will find the house that best suits your needs! Tourism has been a major element to Santa Fe's economy. With great weather and four seasons, people travel to Santa Fe from all over the world year-round. A plethora of outdoor activities such as skiing, river rafting, fly fishing on the Pecos, hiking, camping, horseback riding and mountain biking attract visitors as well. There are endless things to do in Santa Fe! We have the world renowned Santa Fe Opera which runs during July and August. 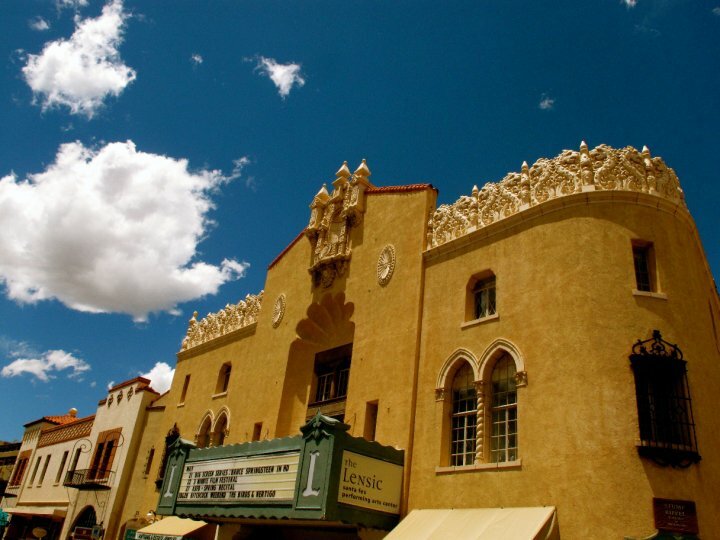 During the year, the Santa Fe Chamber Music Festival performs and you don't want to forget our legendary Lensic Theatre. We are also home to some very famous art markets including the Santa Fe Indian Market, the Spanish Market and the International Folk Art Festival. Santa Fe is also very proud to host a number of colorful and exciting local festivals that must not be missed, including the annual Fiestas de Santa Fe that celebrates our heritage each September. 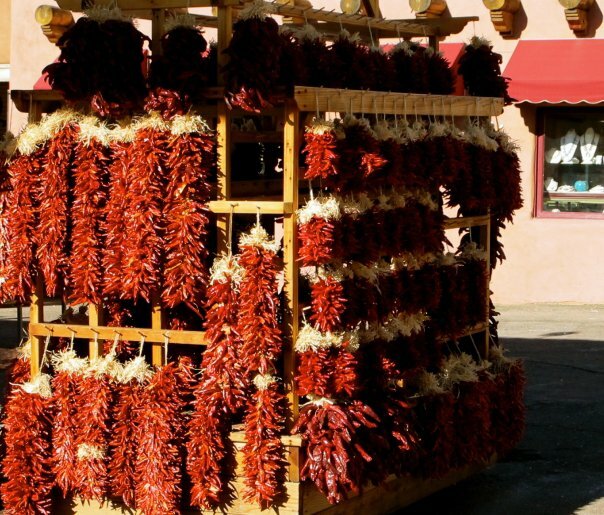 Later in the month, you can be a part of the Santa Fe Wine and Chile Fiesta. These are just some of the many events and activities that are going on throughout the year in Santa Fe! The City of Santa Fe is the The City Different and is recognized for its art, fine restaurants and outdoor scenery. Canyon Road, which is just east of the Plaza, is an art lover's paradise. With the highest concentration of art galleries anywhere in the world, it is a major destination for international collectors, tourists and locals alike. It ranks third after New York and San Francisco as a major art destination. Our renown restaurants are world class and offer the best in spicy Northern New Mexican cuisine but also Italian, Spanish and Mexican flares from award winning chefs.